The former owner of a Southlake title company who stole millions from customers and once suggested Reese Witherspoon play her in a TV crime drama was sentenced Wednesday to 10 years in prison. Nancy Spinks, 46, also known as Nancy Carroll, also was ordered to pay $8.6 million in restitution. She pleaded guilty to theft and avoided a trial by reaching a plea deal with prosecutors. “I just wanted to apologize to everyone who was affected by my actions,” a tearful Spinks said in Tarrant County district court. Spinks was immediately taken into custody and handcuffed by sheriff's deputies following the hearing. 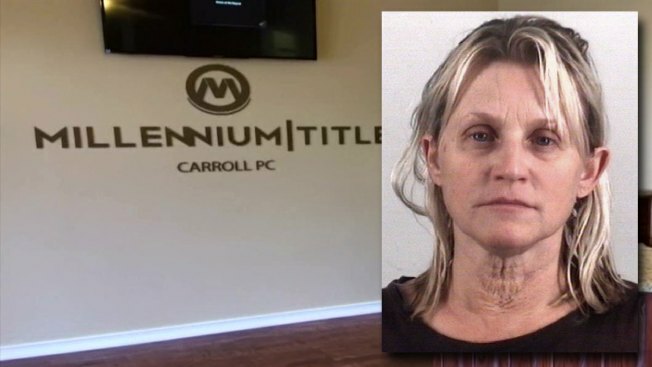 Spinks owned Millenium Title, which the Texas Department of Insurance seized before her arrest in 2016. Some customers were repaid through an insurance fund but others lost all their money. 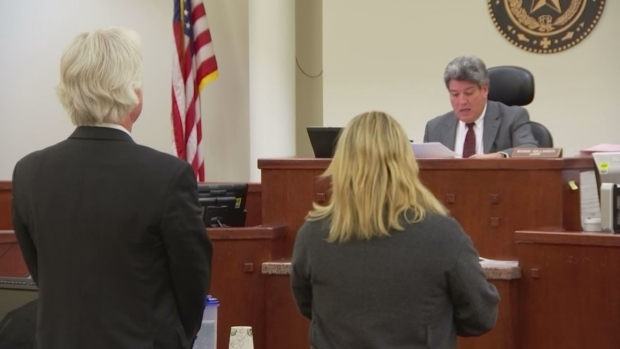 Prosecutors called Spinks a “financial predator” and claimed she operated her title company as a Ponzi Scheme, skimming money from transactions to live an elaborate lifestyle. In recordings of phone calls to family members, prosecutors claimed Spinks laughed about what she had done, doubted she would get prison time because her crimes were "only white collar," gave herself the nickname “Millennium Mobster,” and suggested that Reese Witherspoon play her character in a true-crime movie. "She is a financial predator in every sense of the word," prosecutor Nathan Martin said after the sentencing. "Without a doubt she deserves to be in prison." Spinks' attorney, Lance Evans, said she regrets her actions. "Miss Carroll knows the damages that her actions have caused can never be fully repaired," Evans said. "But she hopes what happened today is a start."